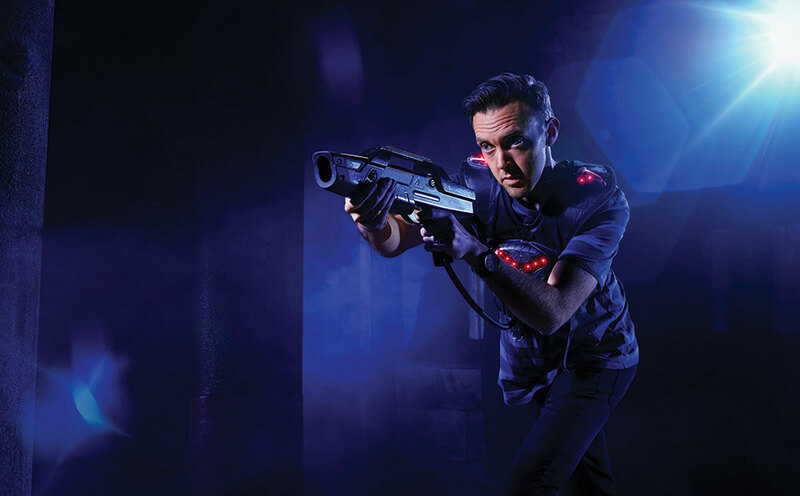 Blast your way to glory at Laser Strike. Make your birthday a blast. 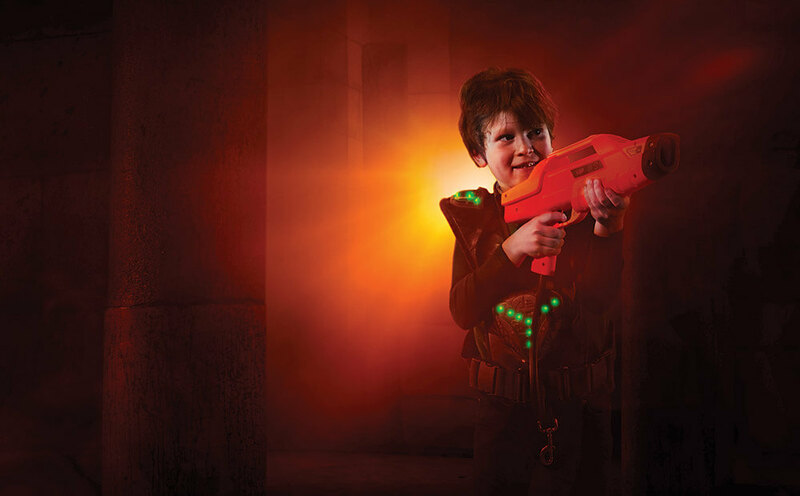 Celebrate your birthday at Laser Strike! It's heaps of fun for everyone 5 and over, catering's a breeze and there's no clean up. Test your skills. Destroy your enemy. 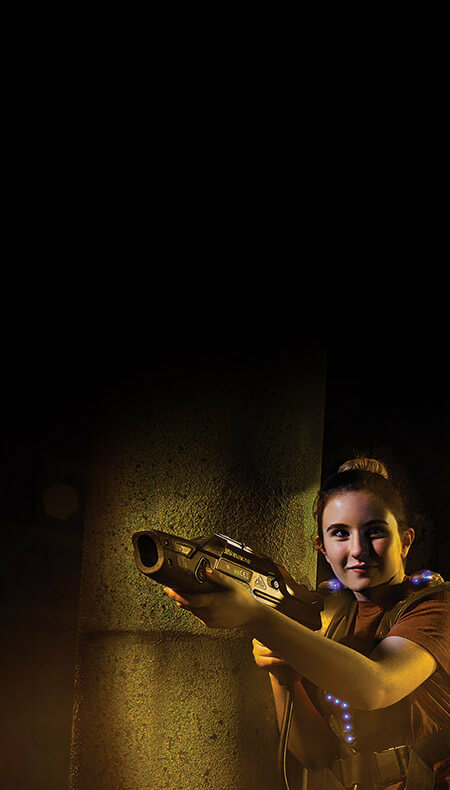 Get your adrenalin pumping with the best group social entertainment in Christchurch! Enter into an unknown realm of mystery and anticipation. Laser Strike is active, interactive, competitive and fun. The black-lit arena is designed for good game flow while fast-paced music and lighting create a thrilling ambience.